zengiraffe: 1919 … off for Europe! 1919 … off for Europe! 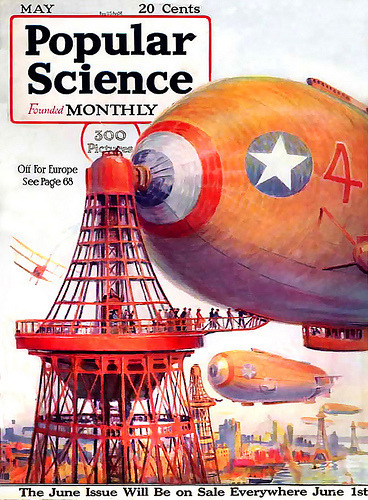 This entry was posted in Front Page and tagged airship, history, illustration, popular science, Posthorn, Repost, Tumblr on 06/03/2012 by John.